I only have one word to describe the night, stunning. 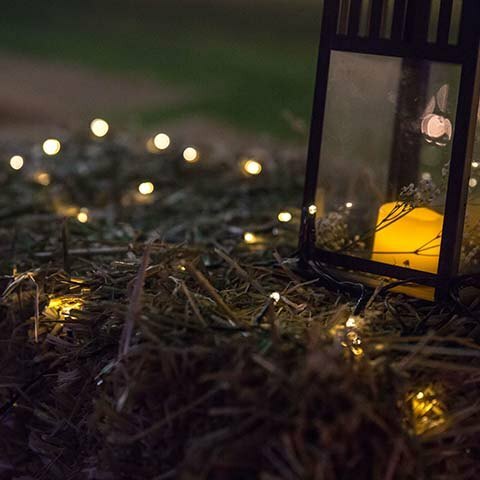 You helped transform the garden into a magical wonderland, people were immediately blown away as soon as they walked through the entrance. 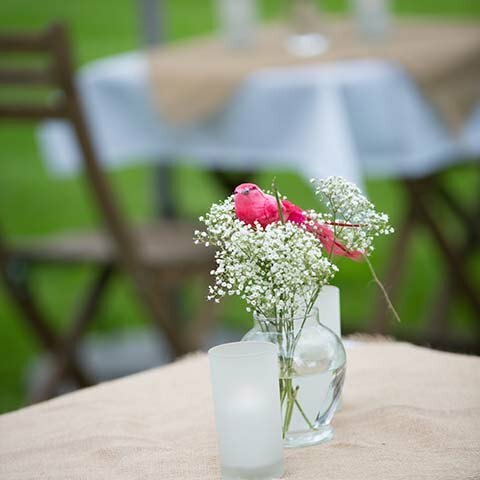 Our client’s daughter, approached MGN events, to plan her Dad’s 60th birthday, in their garden at their home in Surrey. 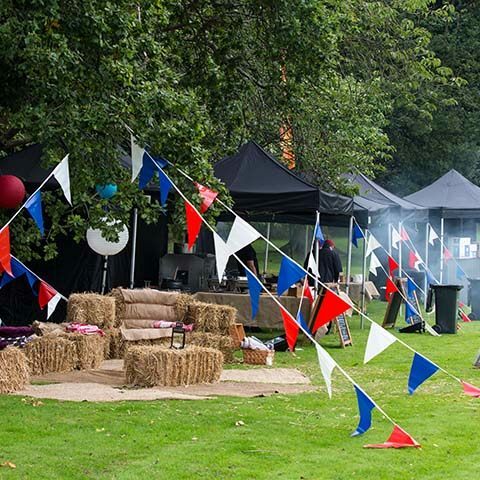 She had a desire to create a fun fair and festival theme for 150 party guests, dressed in black tie. 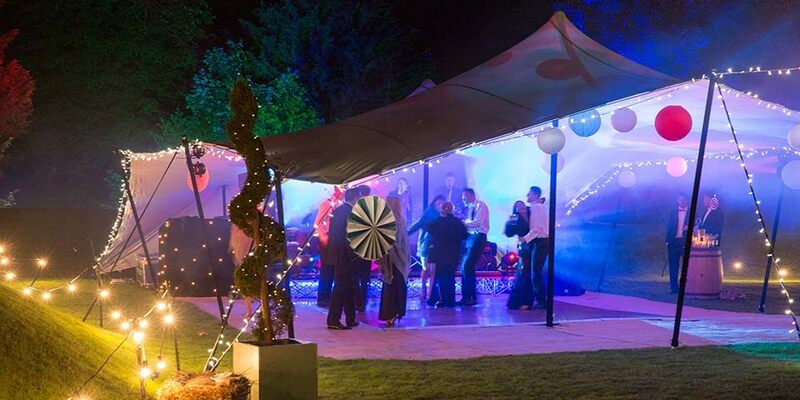 The party had to include great food, lots of entertainment, and to really bring their stunning large garden to life! Client: “Hi Mike and the gang, I just wanted to say a massive thank you for helping me plan my dad’s 60th. I only have one word to describe the night, stunning. It was everything I imagined and more. You helped transform the garden into a magical wonderland, people were immediately blown away as soon as they walked through entrance. It was the attention to detail and the beautiful lighting set up that really added that special touch to the night. What started off with a few bullet points I’d scribbled on a note pad, became a sparkling adults playground that took your breath away, thanks to you. After visiting our clients stunning house & gardens, we instantly became excited for this project! 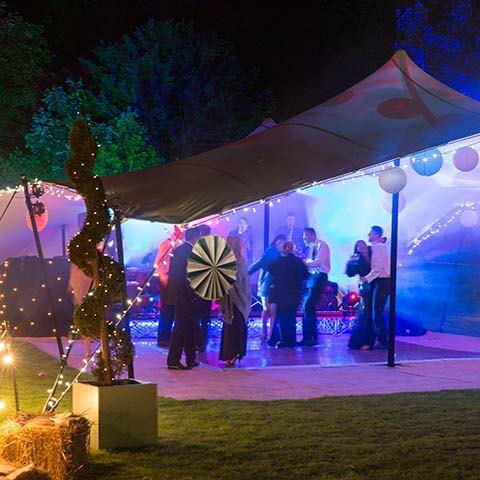 Their unusual shaped house set the tone for creating a party that really brought to life their garden. 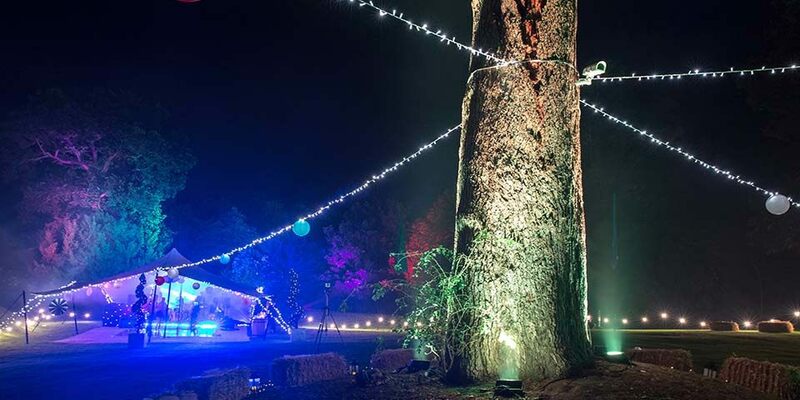 They were blessed with a beautiful, enormous tree in the middle of their garden and a mini ampi theatre behind. 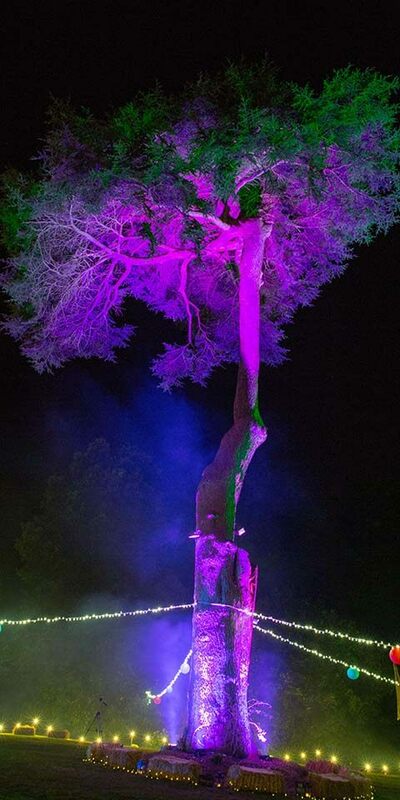 The vision was to make the tree the focal point of the party design. 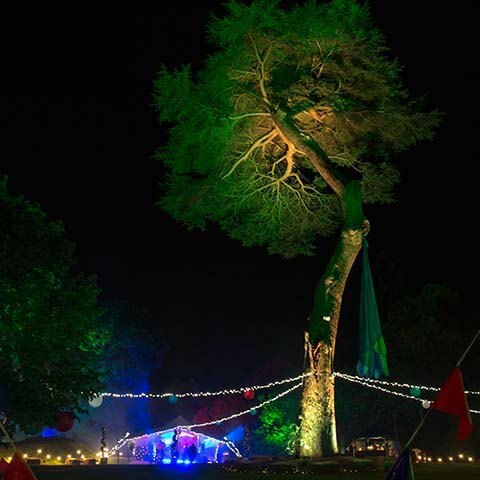 Our production team used high powered wash lights to allow the tree to change colour continuously throughout the party (it even strobed during the bands performance!). 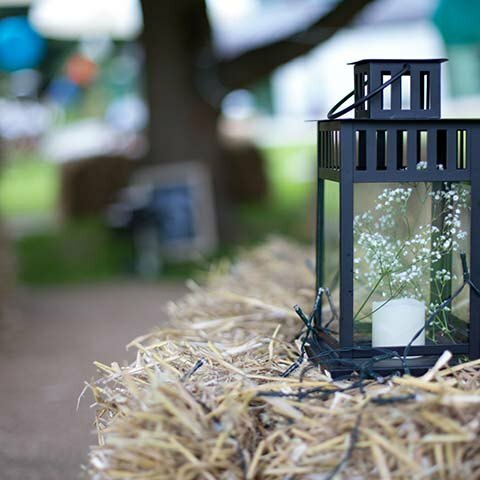 Guests arrived through the black carpet entrance with a glass of champagne, greeted by stilt walkers, and guided by a gentle mix of storm lanterns and cool candles. 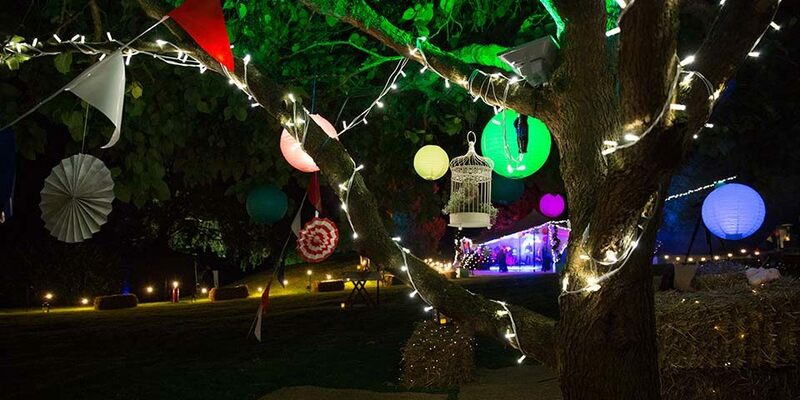 Festoon lighting provided the perimeter lighting of the grounds, and aimed to guide guests to the various points of interest of the garden! Our client really wanted to show off his entire garden and encourage guests to explore! 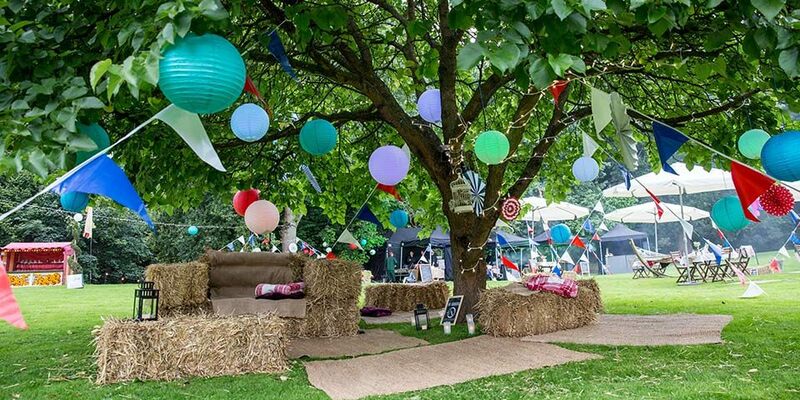 We positioned various entertainment, food and drink around the gardens along with two chill out areas underneath small trees, complete with hay bale sofa’s! The Ultimate Fruit Salad with Pineapple Mint Syrup, Cookies-­‐and-­‐Cream Fudge Brownies with Chocolate Sauce, Traditional Toffee Apples, Marshmallows on a Stick.